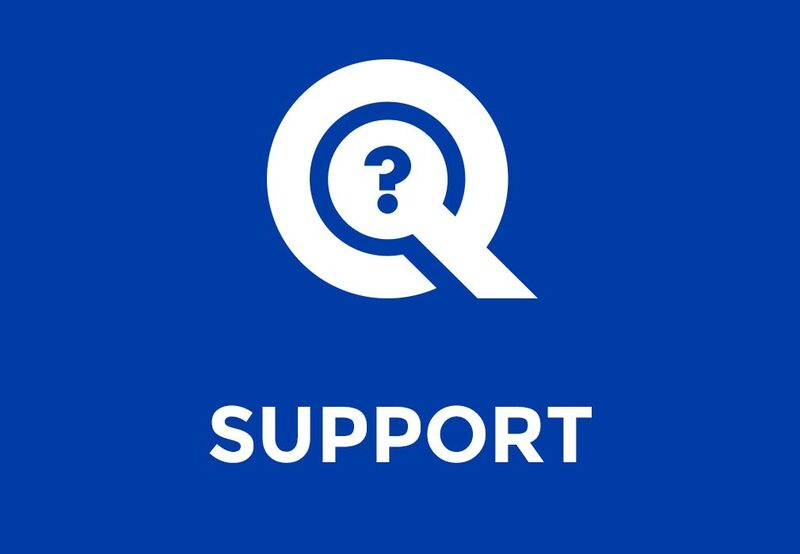 Can I install the QLK Docking System on my own? QLK Docking Systems must be installed by a qualified, trained professional. Our Customer Satisfaction team will be happy to help you find an authorized installer near you. Sign-up today for your personal dashboard and premium support.